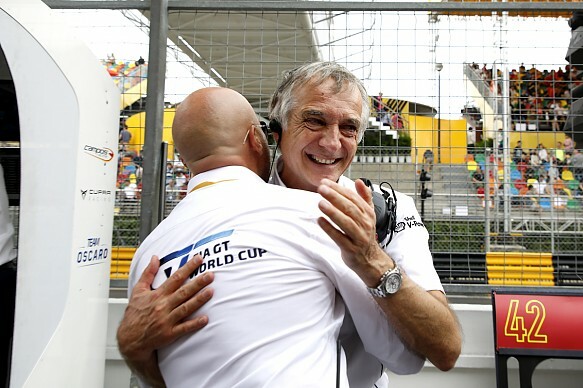 The German's death comes two months after his retirement from the family team with which he oversaw success in a variety of touring car and sportscar categories with BMW over a period that spanned five decades. Lamm, who birth name was Karl, was the architect of those successes as Schnitzer's team manager, though he was too modest to admit. He turned the team started by his half brothers, Josef and Herbert Schnitzer, into the most successful touring car team in history with an attention to detail that was his trademark. Schnitzer with Lamm at the helm won the European Touring Car Championship, then known simply as the ETC, with BMW three times in the '80s, before achieving success in the German DTM series and in Italy at the end of the decade and at the start of the '90s. The team continued its winning ways in the Super Touring era, winning the British Touring Car Championship in 1993 with Jo Winkelhock and then the Japanese and German STW series. When BMW sent Schnitzer into the sportscar arena, the team won the 1999 Le Mans 24 Hours with the V12 LMR prototype, a success that Lamm regarded as the crowning achievement of his career. An American Le Mans Series class title followed with the BMW M3 GTR in 2001. Back in tin-tops Lamm-run Schnitzer was a multiple race winner in the World Touring Car Championship and then claimed the DTM title for BMW when it returned to the series in 2012. 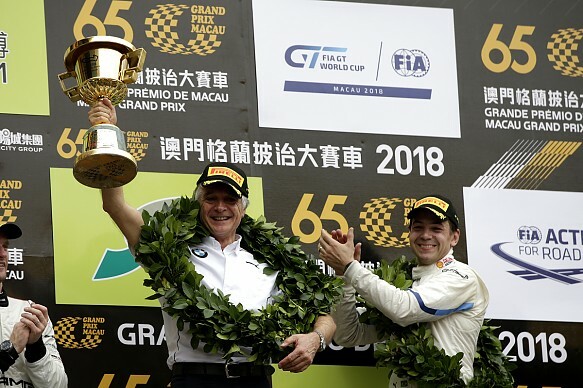 It was only fitting that Schnitzer should win the GT World Cup in Macau last November in what was Lamm's last race with Schnitzer after the announcement of his retirement. It was the 14th win for the team on the Guia street circuit, the first of which it had claimed back in 1980. Lamm had started working with Schnitzer while still at school - and masterminded Harald Ertl's title success in the 1978 DRM series in Germany while still a student - before becoming full-time team manager at Schnitzer in '81. He opted to stand down from the role last year to seek what he described as a "calmer life". Dirk Muller, who raced for Schnitzer in 2001-06 across the ALMS, the ETCC and the WTCC, said he could not find words to described Lamm's death. "I was honoured to have been one of Charly's drivers and feel his passion," he said. "So many times I would get a call from him late in the evening while I was relaxing. "He would still be hard at work in the office at 10:30 and wanting to discuss the next race or the next test — he lived motorsport."